Some of our readers are probably already aware that I recently subscribed to DirecTV Now in an effort to try AT&T’s new on-demand streaming option. Last night, I fired up the application on my Android phone in an attempt to cast the finale of Westworld, already a day old at that point, to my living room TV. 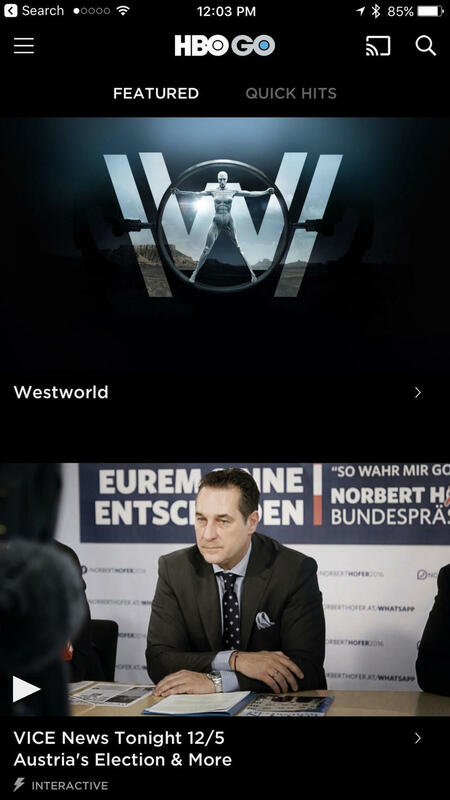 DirecTV Now had every episode of Westworld except the finale on demand, however, which meant I couldn’t watch it in the application. “Oh no,” I thought. “I’ve made a terrible mistake. I’m not going to be able to watch the finale, am I?” Turns out I was wrong and, indeed, the Westworld finale was just a few taps away. Make sure you’re signed up for the HBO add-on to AT&T DirecTV Now. You can visit your account to add it for $5 per month if you haven’t done this yet. 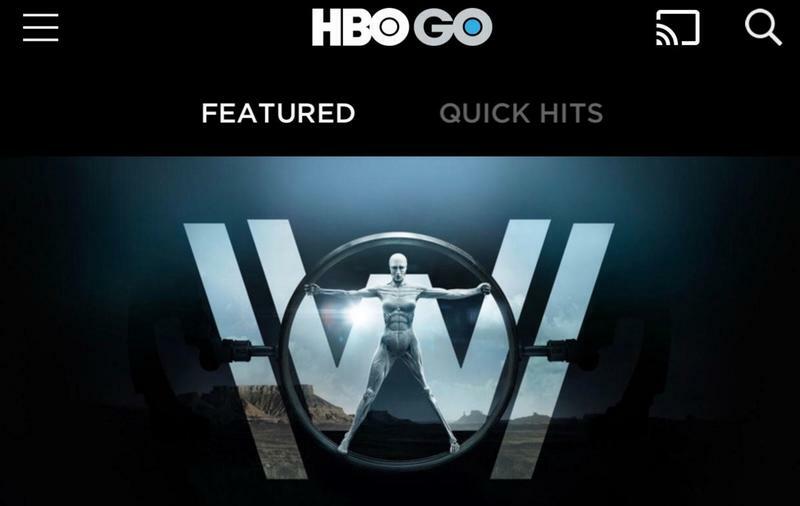 Install the HBO Go application from your required app store – Roku, iOS, Android, PS4, you get the idea. 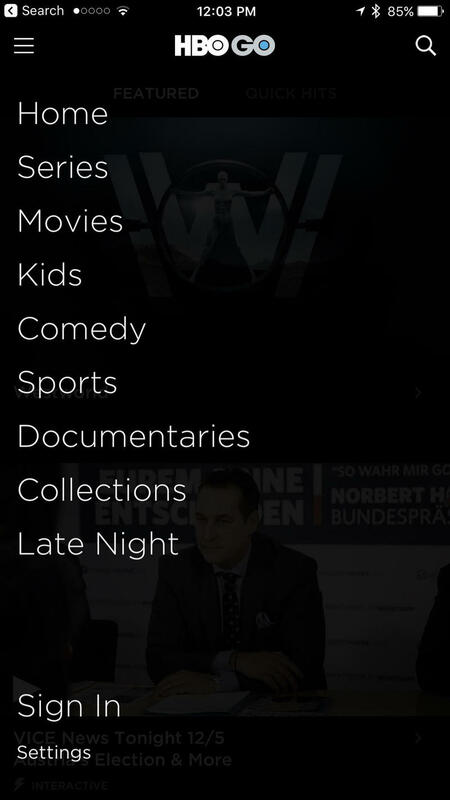 Keep in mind that this is not the same application as HBO Now. You need HBO Go. Tap “Sign in” at the bottom of the screen. 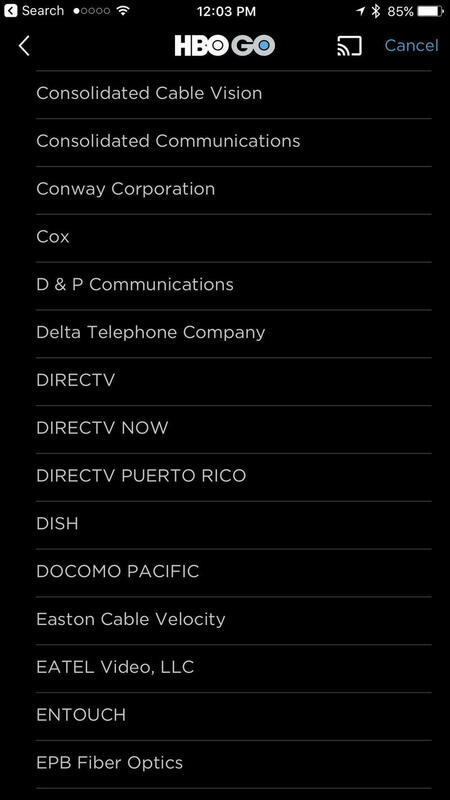 Choose DirecTV Now from the list of providers. 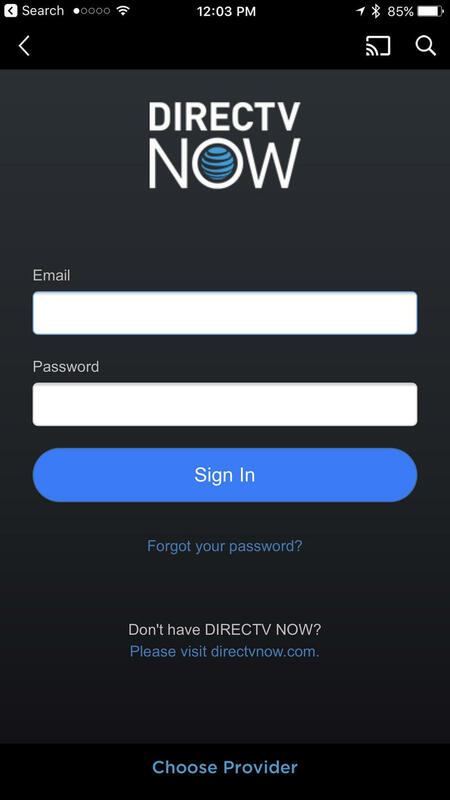 Sign in with your DirecTV Now credentials. That’s all it takes, and now you’ll have full access to the complete library of HBO content instead of the limited offering that’s available through DirecTV Now. You can still stream from AT&T’s app all you want, but if you’re looking for a specific episode of a TV show from HBO Go, this is a much easier approach. Your guess is as good as mine as to why DirecTV Now doesn’t show everything or why the same process doesn’t work on the HBO Now application, where the same process works for Sling TV and PS Vue subscribers.